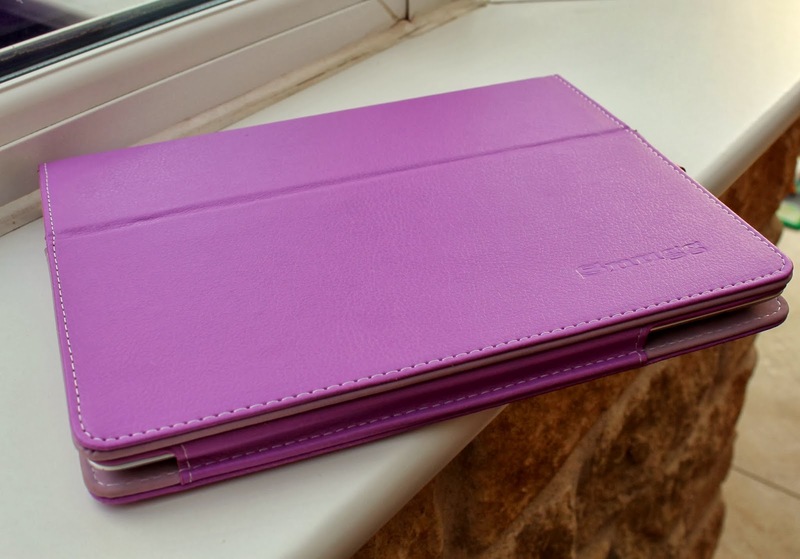 Like many parents these days, our iPad is a pretty essential part of our travel gear. It's entertainment for our boys, a way of staying in touch with friends and family back home via Facetime, and our mechanism of internet access for work, activity research, restaurant recommendations, and so much more while we travel. Needless to say, it's really important to us that this vital and pricey product be protected. So when The Snugg contacted me to review one of their travel cases, I took them up on the offer. Much to my husband's dismay, I selected this purple executive case cover and stand. As the lone female in the family, I like to flex my feminine muscle from time to time and show all these boys who is really in charge around here. It fits our iPad perfectly. Not the least bit loose. And it doesn't obscure the camera or speakers, which we use often when using Facetime. It's tough. My 2-year-old has already dropped it and all is fine. (It is normally completely off limits to him unless I'm holding it, but we accidentally left it within his reach once.) 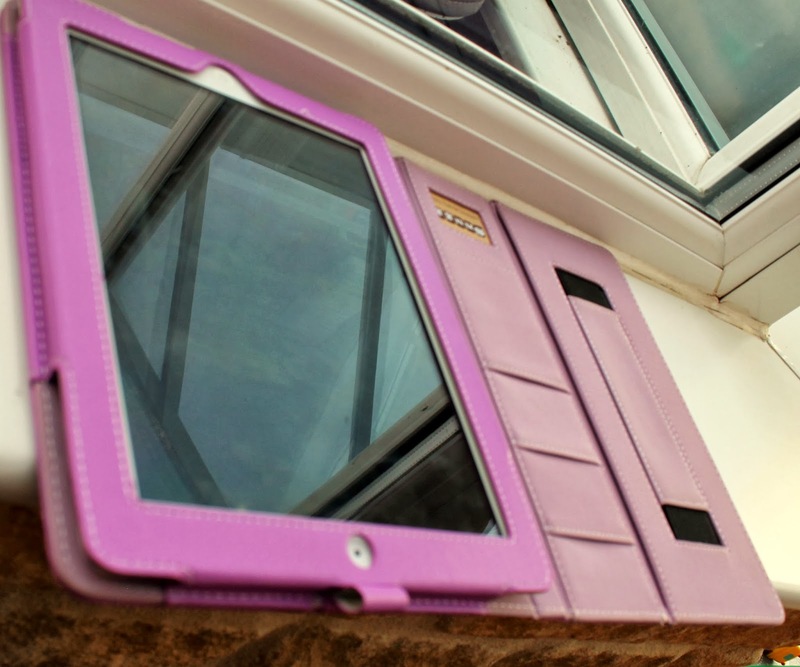 I wouldn't recommend dropping your iPad, even with the Snugg case, but I'm glad it survived. Protection. I love that when closed, it completely wraps around the iPad, protecting it from spills or messy hands. When we travel, our iPad is typically stored in our carry-on, meaning it's mixed in with crayons, snacks and all sorts of other things. This case will help immensely. Flexibility. Due to its configuration, we can prop it up easily for watching movies or cartoons. It also lays flat for when we're typing on it or playing games. Due to its thickness, it nearly doubles the size of the iPad and adds a bit to its weight. Size and weight are at a premium, particularly when traveling budget European airlines. But since this is such an important and expensive device, I don't mind sacrificing a bit of that to know it's adequately protected. Price. At around $50, it's not the cheapest case. But it comes with a lifetime guarantee, and like I said previously, I'm impressed with the quality. I would definitely consider purchasing this case even at this price point. Traveling with electronics and protecting them is something I'm always looking to learn more about. How do you protect those essential devices when you're out and about? Disclosure: I was provided with this Snugg case for purposes of a review. All opinions about it are my own.